Last weekend, 10-year-old Junior Ambassador, Marian Ehlers, from Bend, Oregon, brought a community together and showed that no one is ever too small or too young to make a difference. Horses have always been a predominate part of Marian’s community and each year the town’s people participate in a local horse show which culminates with the High Desert Hunter Jumper Association’s year-end banquet. 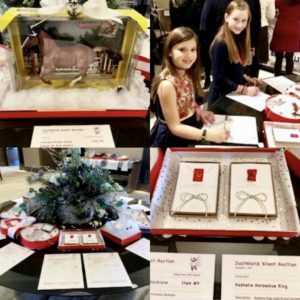 Marian saw this gathering of like-minded horse people as the perfect opportunity to not only spread awareness for JustWorld, but to also demonstrate the joys of giving. To do this, Marian called upon family, friends, horse show association leaders and neighborhood business owners to create a fundraiser to raise money for JustWorld’s projects in Cambodia, Guatemala and Honduras. 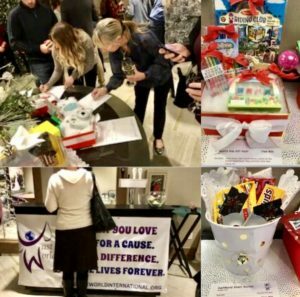 Marian quickly reached out to connections, gathered items, put up banners and pulled off one of the most successful silent auctions to date. In addition, Marian also made a short speech reminding the night’s attendees of what tremendous good the money raised can do. She shared with the audience JustWorlds mission. 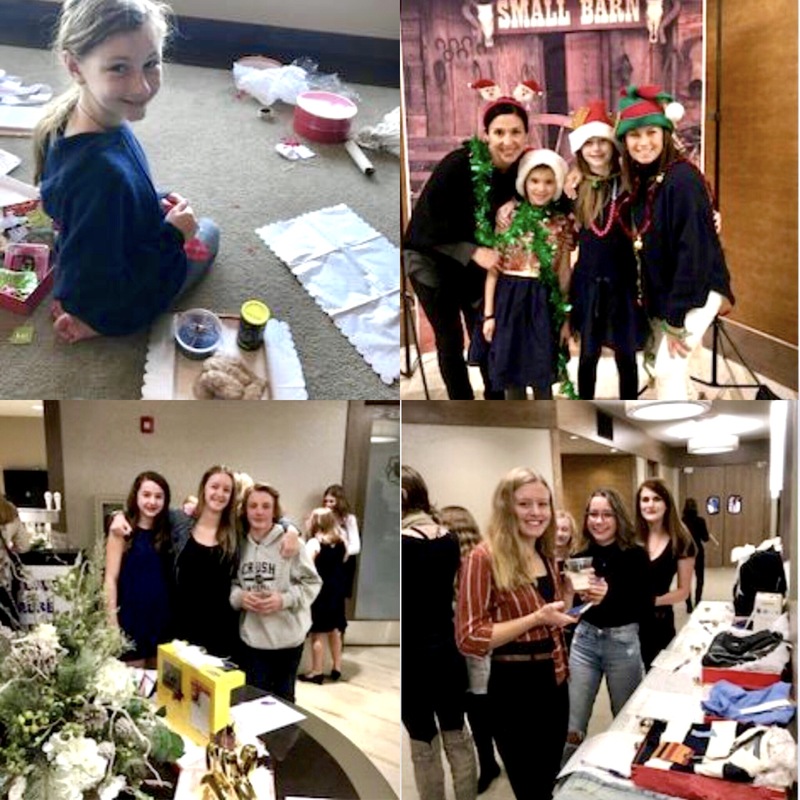 Marian created a night to remember full of holiday spirit and giving that inspired a community to get involved. So far Marian and this fundraiser have raised nearly enough money to do great things such as supporting an entire year of dance or guitar classes or at one of JustWorld’s projects. If you are interested in contributing to Marian’s Year-End-Campaign, please visit http://bit.ly/marianfundraiser.